The afternoon of the first day of UXLx has included 2 lightning talks followed by a three hour workshop lecture. James and Per give you a quick run down and also talk about how workshops should be workshops. During the lunch break of day 2 here at UXLx 2012 Per and James talked to Dave Gray, one of the co-authors of Gamestorming and one of the workshop holders here yesterday morning. As well as talking to Dave about his workshop and preparation for it, we also got a few tips of gamestorming techniques that we as web and UX people could find useful. In the second part of the show, we give you a few quick impressions from this mornings workshops. It’s the end of day 2 here at UXLx and that means that we’ve finished the workshop part of the conference. This afternoons workshops were We’ve done all this research, now what? 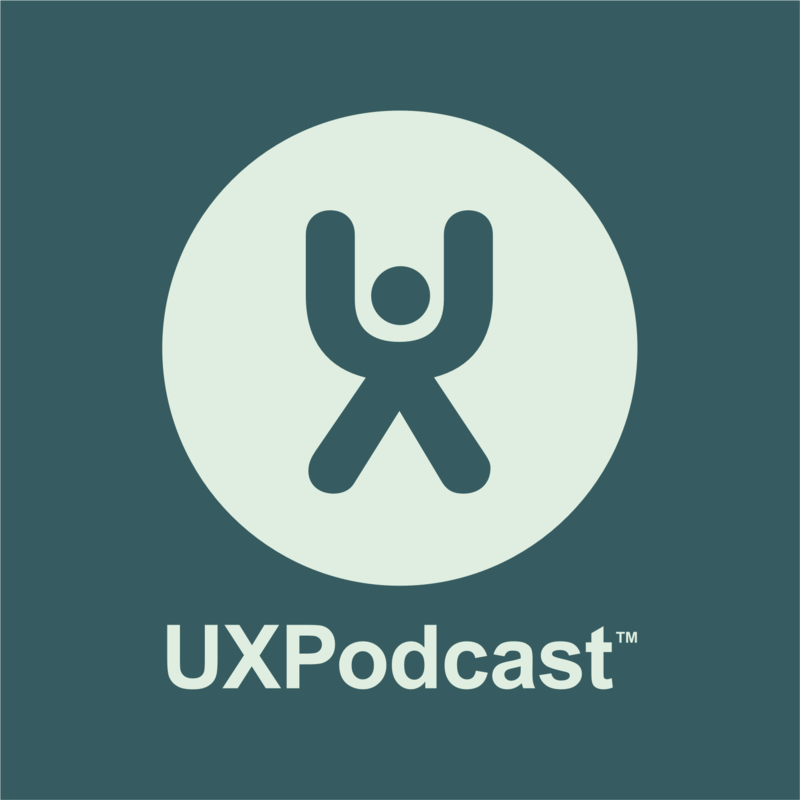 with Steve Portigal and Accessibillity for UX Designers with Derek Featherstone.